A special light tower, specifically developed for applications with high risk of tampering or damaging; provides a concrete anti-vandalism solution. 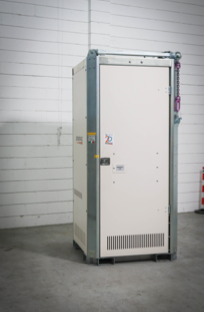 The lighting system and the control panel are entirely enclosed within the machine by a casing with locks: access is restricted to authorized persons only. An ideal solution for live events, concerts, rallies or public events.